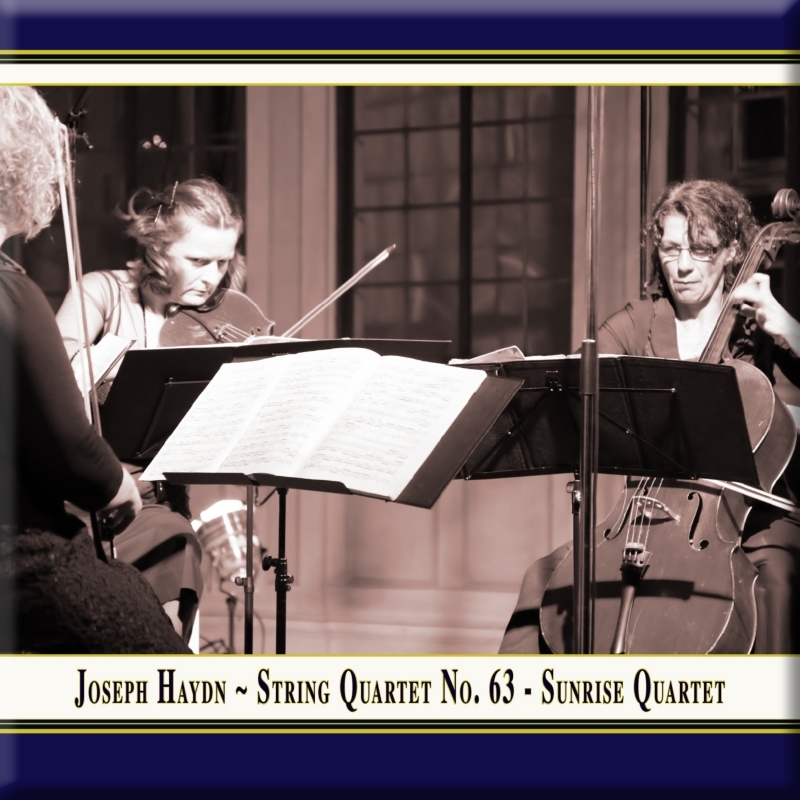 With this exceptional masterpiece by Joseph Haydn the Rubin Quartet is following this historical track. Haydn's string quartet cycle op. 76 came into being due to a common practice of the time, whereby princes, kings, merchants or high-ranking clerics would commission their subordinate court musicians to write pieces of music. Haydn received 100 ducats from Count Joseph Erdödy for the six quartets in 1797. More than two hundred years later they appear like the sum of his art within this genre that he influenced so greatly. The "Sunrise Quartet" in B flat major is the fourth quartet of the work. The name was given retrospectively and is extremely apt: in the first movement, after a few attempts, the first violin leaps from faint sounds into a resonating B major fortissimo that emerges like the rising sun. What a splendid quartet, from "the father of the string quartet!"